Welcome to Petland Orlando! We are a family owned and operated full line pet store. Our aim is to offer you our valued customer the most pleasurable shopping experience. 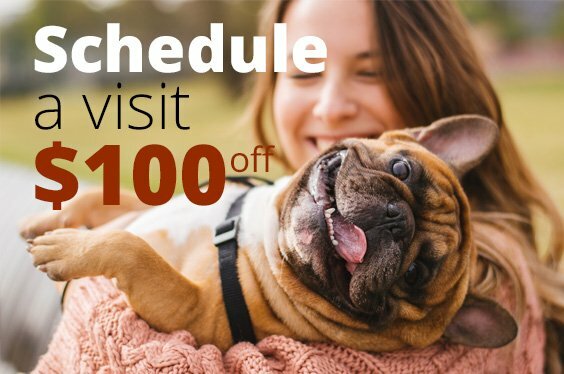 We at Petland Orlando offer our fellow-animal lovers everything from expert advice to a full range of food, pet care products, toys, fish, and AKC registered puppies and kittens. 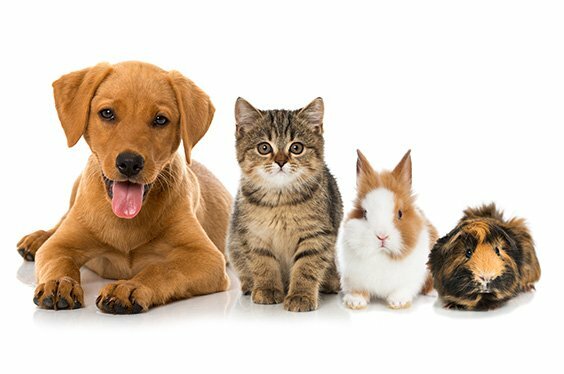 We cater for the full spectrum of pet lovers from dogs, birds, small animals and reptiles to exotic marine, tropical and cold water fish. We believe that animals are not just something you have; they are personalities to love and cherish. We invite you to come and visit us and experience Orlando’s most exciting Pet Store.